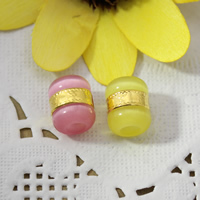 - We are a wholesaler of cats eye beads in China. 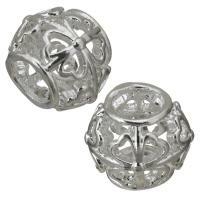 These European cats eye beads are our new design. 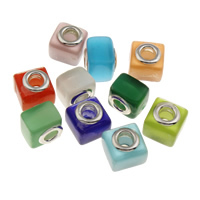 Choose our cats eye European beads will surely make your jewelry more outstanding. 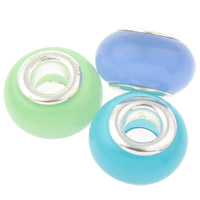 More hot cats eye jewelry beads are also available on Gets.com. Welcome to check and order some you need.